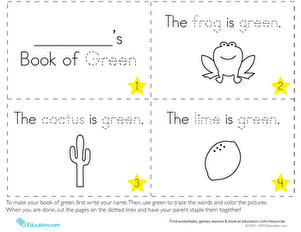 Graduation time is a very special event, especially for preschoolers who will finally be going to "big kids" school! 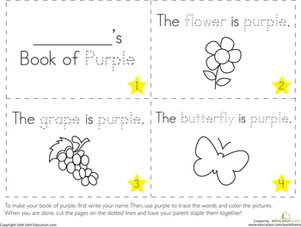 Your preschooler—or should we say, soon-to-be-kindergartener!—can craft her very own announcement that demonstrates some of the cool new things she learned over the past year. Have her practise writing the letters of her name, use favorite colors, or cut and glue the craft together—letting her fine motor skills in on the fun. And for an adorable extra touch, include a cute picture from a favorite kindergarten moment, such as the first day of school or a festive holiday party! 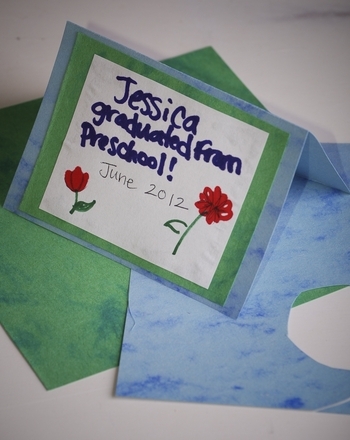 Ask your child to fold the card stock in half from top to bottom to create a tent shape. This is a great time to talk about a very basic fraction concept. (It's never too early to introduce new ideas. Don't worry if she doesn't latch onto them right away.) Ask her how many rectangles were created when the paper was folded (two). Cut a piece of light-colored construction paper into a rectangle shape that is slightly smaller than the inside bottom half of the folded card stock. Help her write a special message on this rectangle with a thin marker. Encourage her to write the letters of her name on the top. Under her name you can write the words “graduated from (fill in the name of the school) kindergarten on (fill in the date here)”. For example, “Jenny graduated from Lake kindergarten on June 1, 2010”. Now, ask her to glue this to the bottom section of the card’s interior. 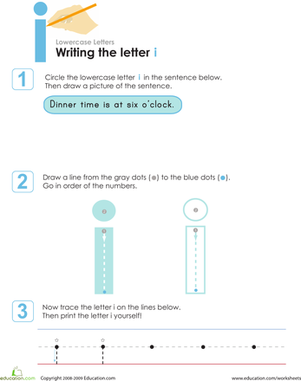 Invite her to make a small drawing of her choice on the top interior section using markers. 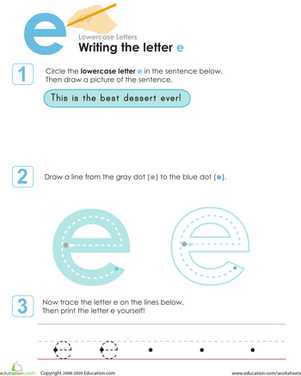 Discuss what she learned this year, and help her to choose a drawing that corresponds with this. For example, if she learned to share or take turns, she can draw a picture of her sharing with friends. Glue the kindergarten photo onto the front of the card. Hand the card out to special family friends as a memento. Celebrate this proud moment with uncles, aunts, cousins, friends, and others! 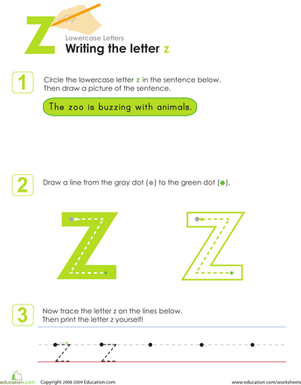 Work on writing the lowercase letter z with your kindergarten or year one student. 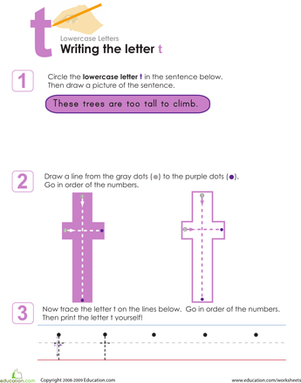 This worksheet asks your kindergarten or year one student to spot the lowercase letter t, then practise writing it. 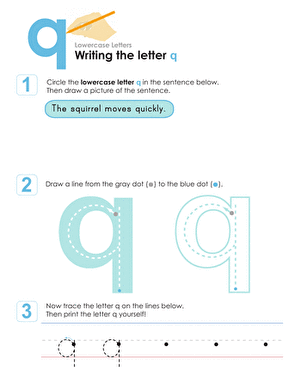 Get out a pencil and learn about writing the lowercase letter q with your year one or kindergarten student! 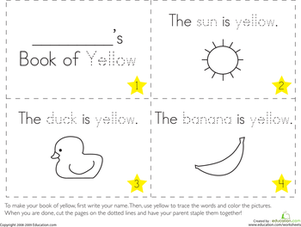 Practise spotting, tracing, and writing the lowercase letter e with your year one or kindergarten-age child on this worksheet. 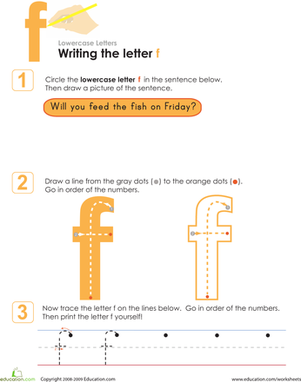 Find the lowercase letter f, trace it, and practise writing f with your year one or kindergarten student on this worksheet! 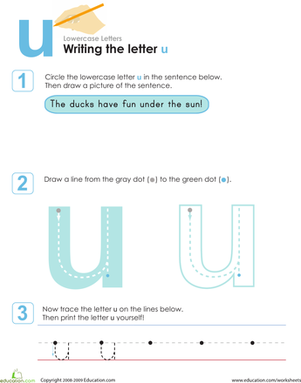 Work with your kindergarten or year one student to first find the lowercase letter i and then to write it on this worksheet.